Thoughtfully designed - The Casa Collection encompasses classic design elements partnered with modern desirability. The perfect balance of shape and form. A range of furniture and accessories that complement our core collections so you can create your perfect nursery. 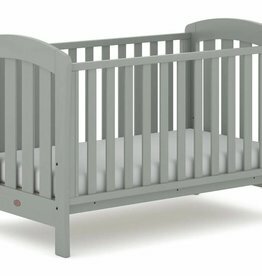 Well proportioned and solidly built - The Plaza Collection is based on timeless architectural design, a beautifully minimal addition to any nursery. For the forward thinking – The Eton collection is an investment that really will last a lifetime, a bed from birth to adult.